I personally feel planning a wedding abroad can be just as exciting as your wedding day itself…it definitely lasts a lot longer, so my advice to you…make the most of it and really enjoy it! 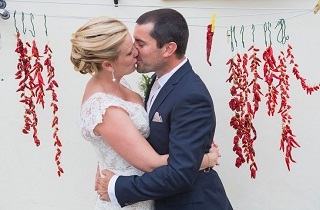 When I look back on our wedding in France, I realise the planning phase was incredibly special and very good fun – in actual fact, I loved every minute of our wedding abroad planning and at times the build-up was electric. 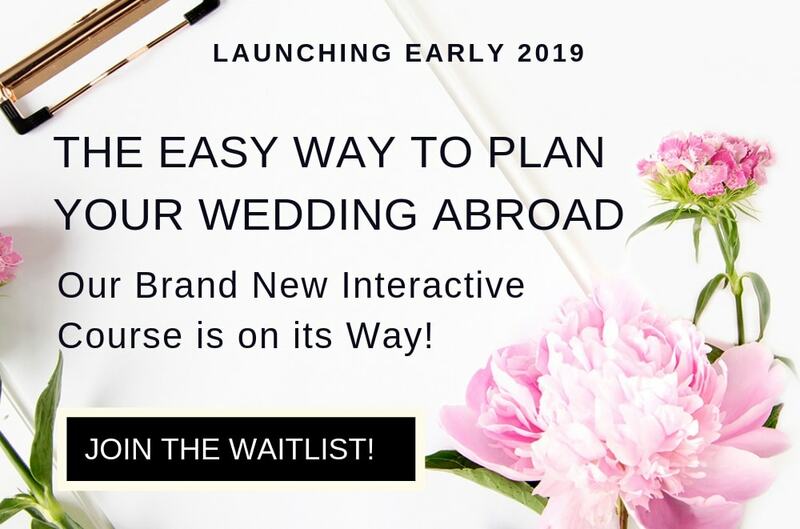 In order to help you also enjoy the planning phase and not be completely overwhelmed by it, I have outlined the following first steps which I hope will help you kick your wedding abroad planning off on the right foot! I’ve broken the destination wedding planning process into 10 very simple high level steps. This is a great overview and a good place to begin so everything will start to slot into place!